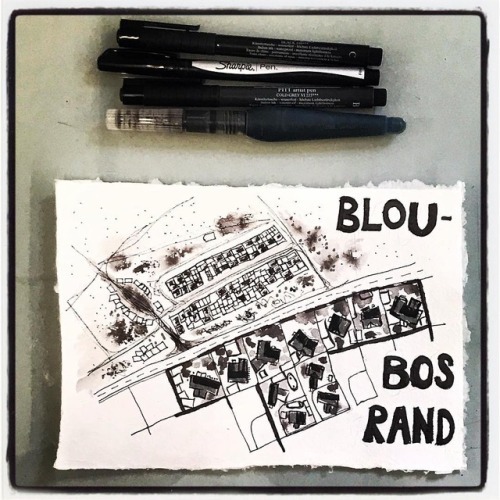 Inktober day 27-31: to finish my month of map making I have decided to tackle Main Reef Road, the road that follows Johannesburg’s gold deposit, in a series of maps from Krugersdorp in the west to Benoni in the east. .
Inktober day 24/25: omg I am soooo behind. Trying to catch up, here is a pair of maps.I grew up in a coal mining town in Germany. Maybe that is why I am so attracted to Joburg. 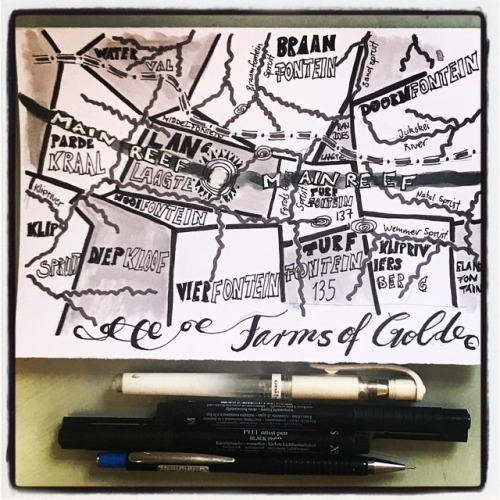 The names of coal fields and farms where gold was discovered in Joburg resonate through time. .
Inktober day 25: the matching pair shoes the map of Joburg farms and location of the reef and the first gold find. .
Inktober day 25: omg I am sooooo behind. Here is one of a pair of maps. I grew up in a coal mining town in Germany. This shows the coal fields west of the Rhine around my home town. 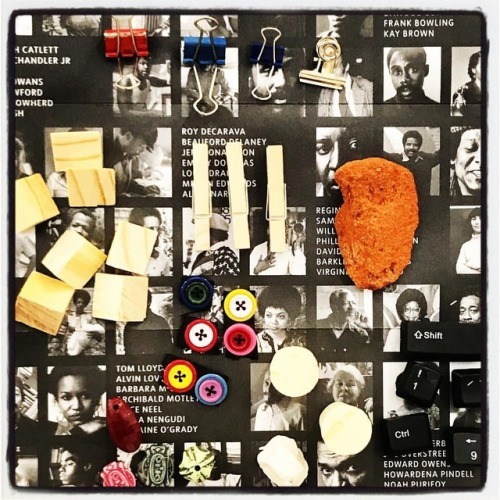 Keep your eye out for the matching Joburg map… . 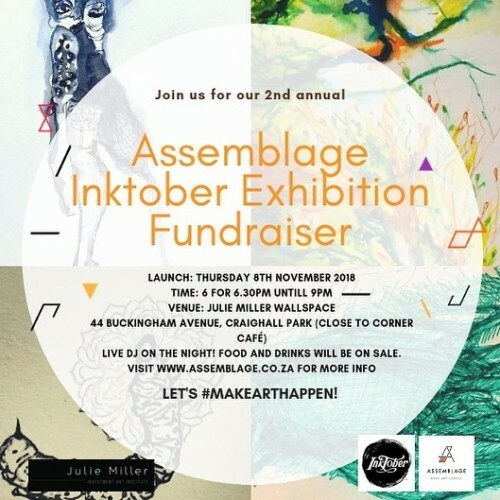 Come to the Inktober show and see everyone’s work. 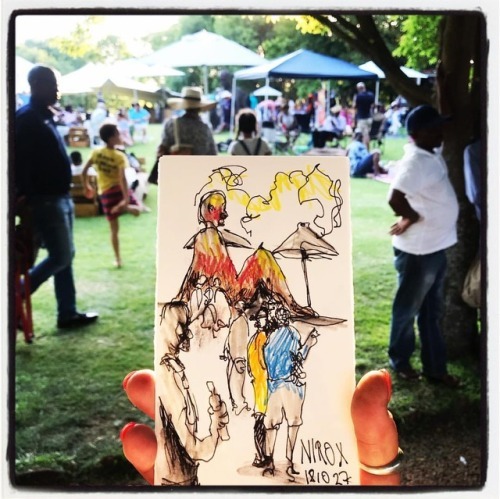 So grateful to @assemblageza for organising this. .
Sketching at @niroxfoundation the perfect way to spend a lazy Saturday. I’m practicing letting go so I will be leaving this sketch for someone to find. #fiversfreesketch . 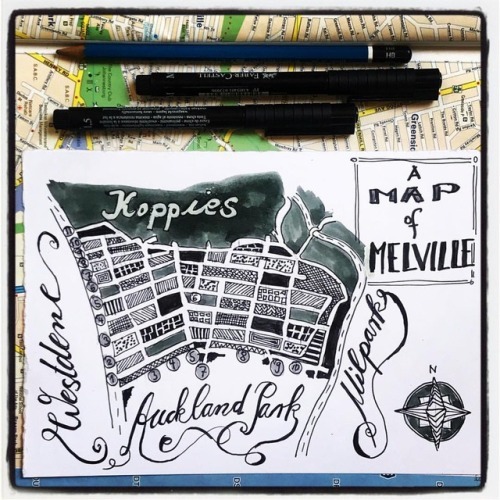 Inktober day 24: inspired by @hashimtarm (only not as neat) today’s map is of Melville, the suburb of Joburg I have been mostly calling home recently. 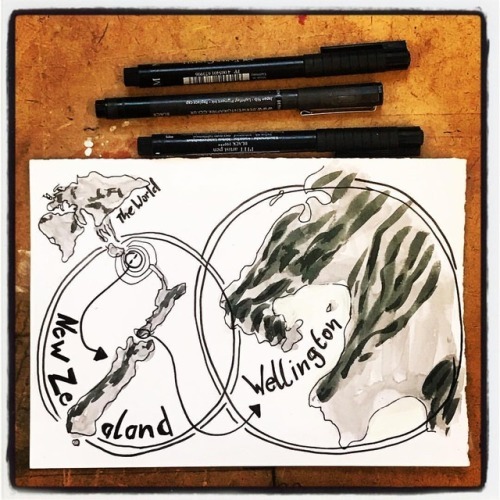 Inktober day 23: the thing about living wellington in New Zealand was that it was so very far away from everywhere. .
Inktober day 22: practicing another mapping technique - axonometric projection. It’s the easiest perspective ever! . 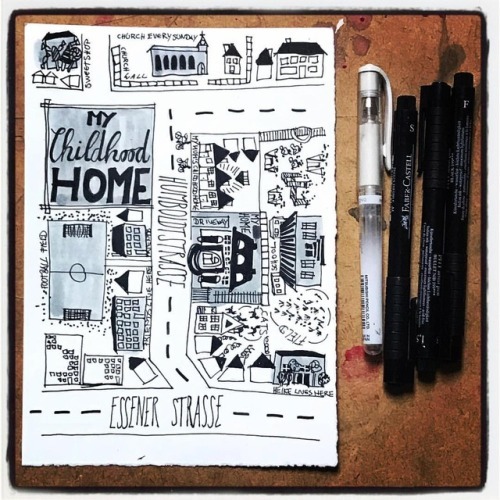 Inktober day 21: another place I lived, this time as a negative space map. Ashley is a typical English suburb built buy the local authority in the 1930’s to house workers. 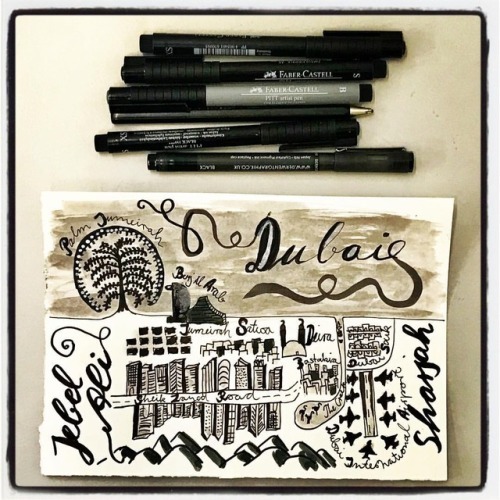 I lived there in the first and only house I ever owned. .
Inktober day 20: another of my previous home - Dubai with its ständige artificial islands, crazy skyscrapers and flamingoes in the creek. .
Inktober forward planning: to end the month is am hoping to produce a series of maps of Main Reef Road. It’s a bit of a mission, the road is soooo long! 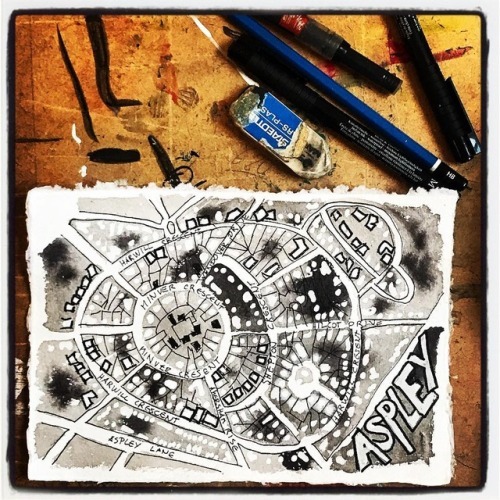 Inktober day 13: this week I will be working on a series of maps depicting different layouts, sometimes from the period the city was founded and sometimes based on geography. 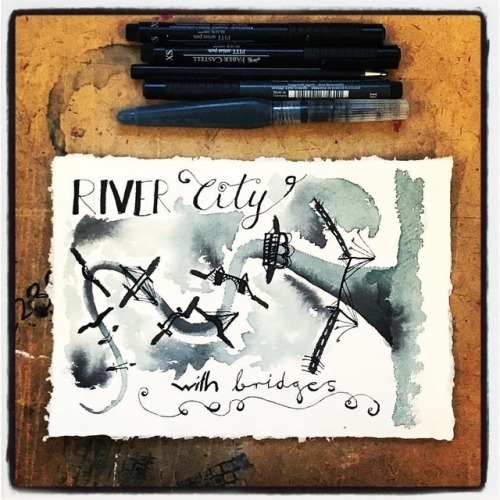 Today’s map is vaguely based on London, a city on a river near a delta . Inktober day 17: a very South African contrast in this map of a tiny part of the northern suburbs. 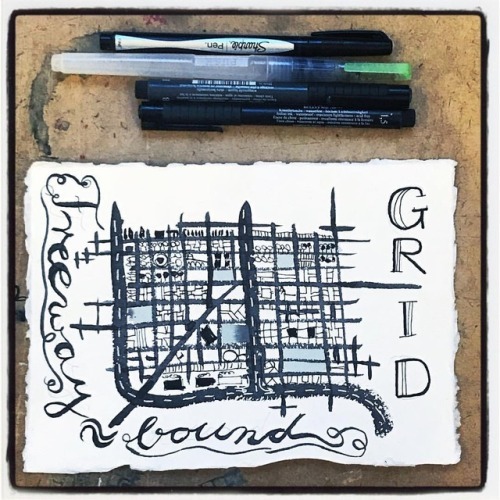 Bordering the road on either side are two very different communities. .
Inktober day 14: this week I will be working on a series of maps depicting different layouts, sometimes from the period the city was founded and sometimes based on geography. 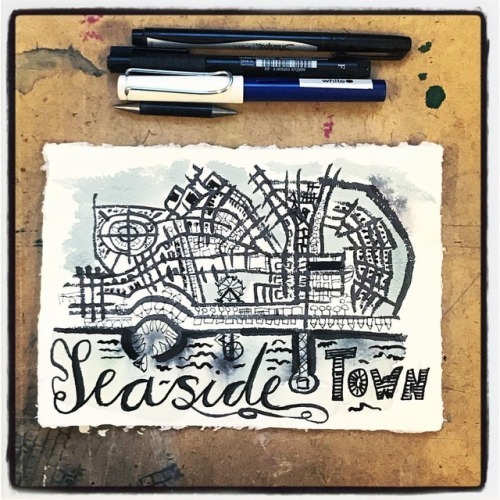 Today’s map is vaguely based on Brighton and Hove, a seaside city. .
Inktober day 15: this week I will be working on a series of maps depicting different layouts, sometimes from the period the city was founded and sometimes based on geography. Today’s map is vaguely based on Dortmund, a medieval trading post on major Hanse trade routes through Germany. Inktober day 16: this week I will be working on a series of maps depicting different layouts, sometimes from the period the city was founded and sometimes based on geography. 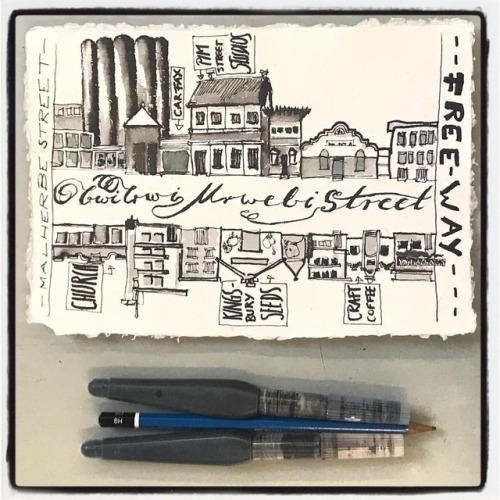 Today’s map is vaguely based on Johannesburg, a city centre seemingly bound by its freeways. .
And now for something completely different. Earlier this year I visited Greenham Common where I used to live at the women’s peace camp (long story). 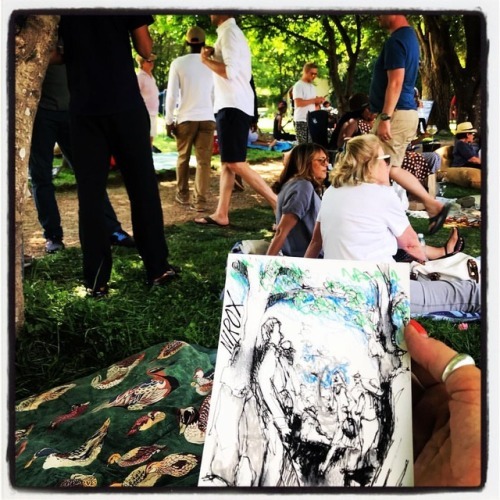 I just finished the sketch I did there during a performance about the history of the commons. Quite pleased. (Detail view) . 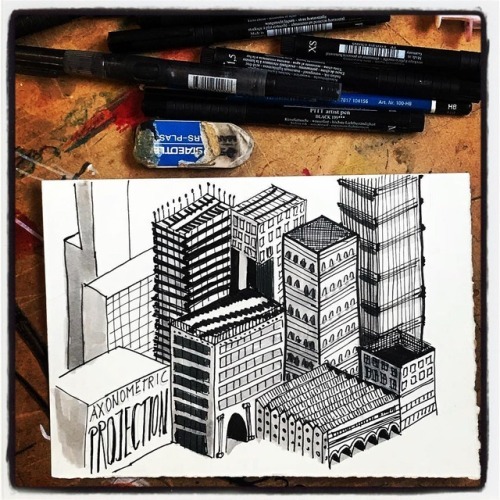 Inktober day 19: another urban layout. Back in The Netherlands towns were built on land reclaimed in the 1960s. 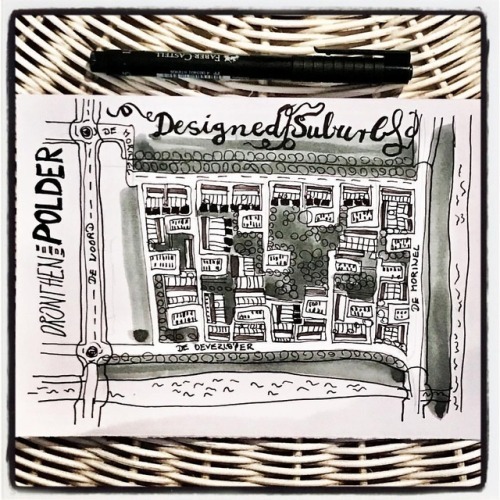 Each suburb is designed to provide houses, parking, gardens, shopping, bike routes, schools and all a community needs, and each suburb is bounded by drainage canals. .
And now for something completely different. 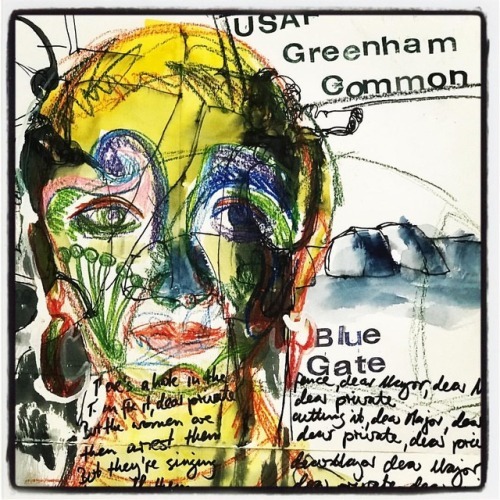 Earlier this year I visited Greenham Common where I used to live at the women’s peace camp (long story). 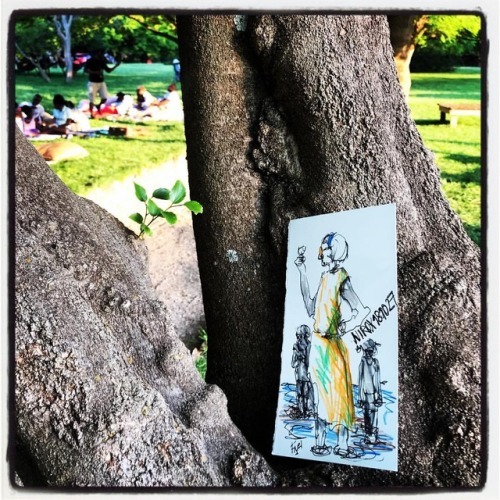 I just finished the sketch I did there during a performance about the history of the commons. 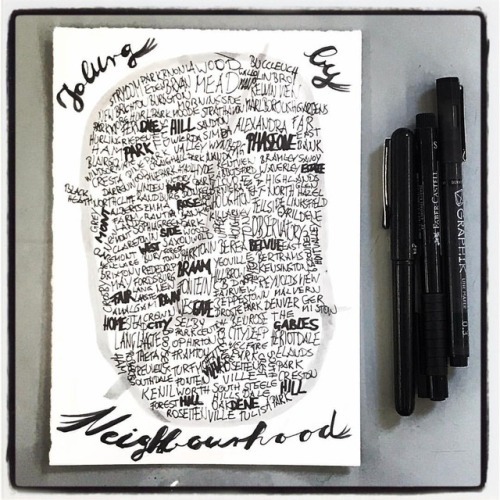 Quite pleased. .
Inktober day 18: Joburg by neighbourhood. There are so many! . 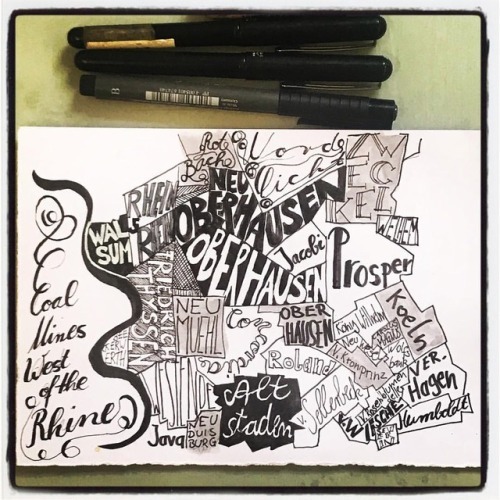 Inktober day 16: this week I will be working on a series of maps depicting different layouts, sometimes from the period the city was founded and sometimes based on geography. Today’s map is vaguely based on Johannesburg, a city centre seemingly bound by its freeways. 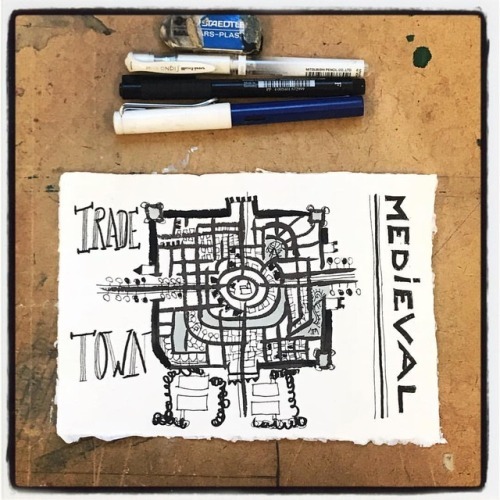 Inktober day 14: this week I will be working on a series of maps depicting different layouts, sometimes from the period the city was founded and sometimes based on geography. Today’s map is vaguely based on Brighton and Hove, a seaside city. Inktober day 13: this week I will be working on a series of maps depicting different layouts, sometimes from the period the city was founded and sometimes based on geography. TidYs map is vaguely based on London, a city on a river near a delta . Inktober day 12: finally caught up! 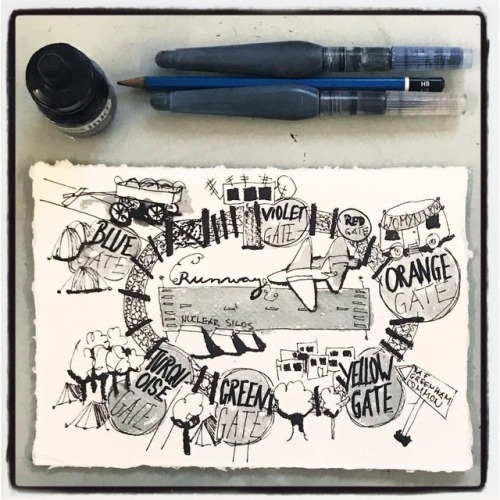 Today’s map is Greenham Common Women’s Peace Camp in southern England where I lived and protested for a few years during the 80s. Misspent youth… . Inktober day 11: still catching up. 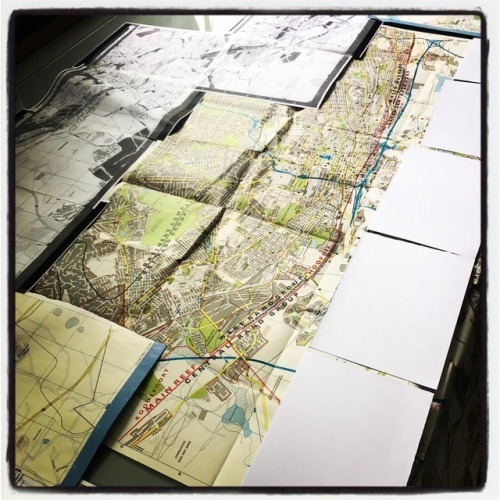 Today’s map is my studio surroundings. Gwi Gwi Mrwebi Street is in Fordsburg right under the freeway. 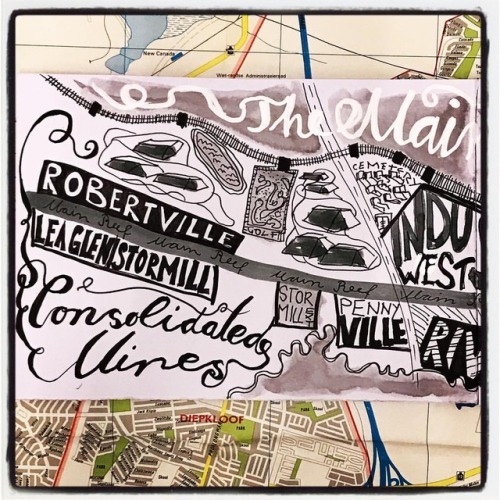 Drawn on location in the rain. .
Inktober day 10: today’s map is of the area I grew up in and all the important places I went during my normal day. Strange how deeply that place is in my head. 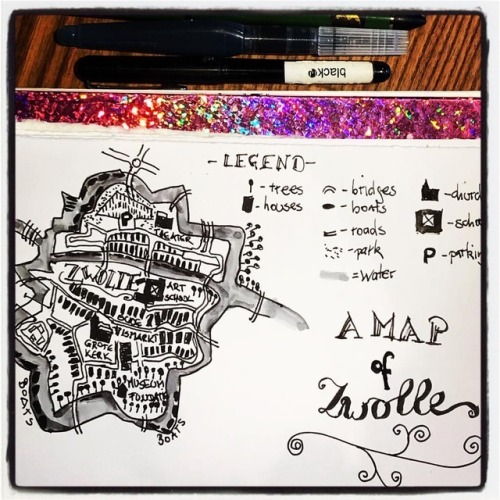 I didn’t even need to consult google maps. .
Inktober day 9 (I am lagging by one day): today I learnt about another essential map element: the legend or key. 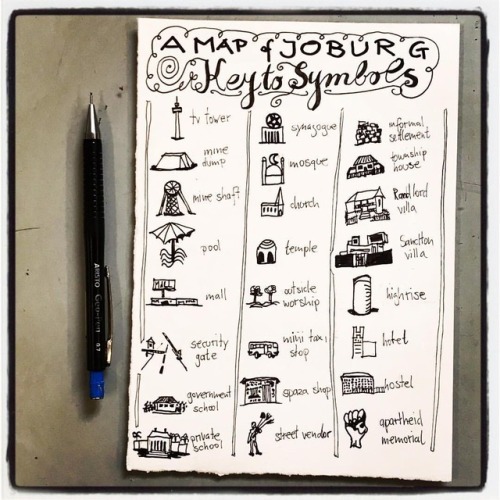 Since I want to draw more maps of Joburg I made a key of typical local features . 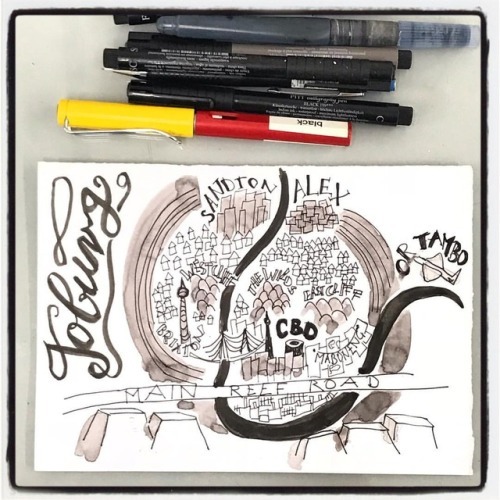 Inktober day 8: arriving back in Koburg a quick sketch of a city overview. 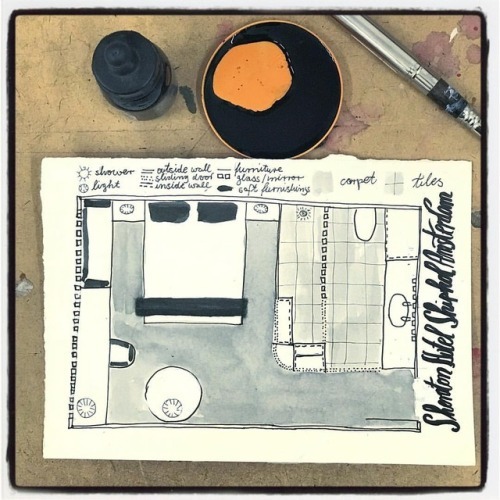 More Joburg maps in the next few days. .
Inktober day 7: my hotel room with legend. 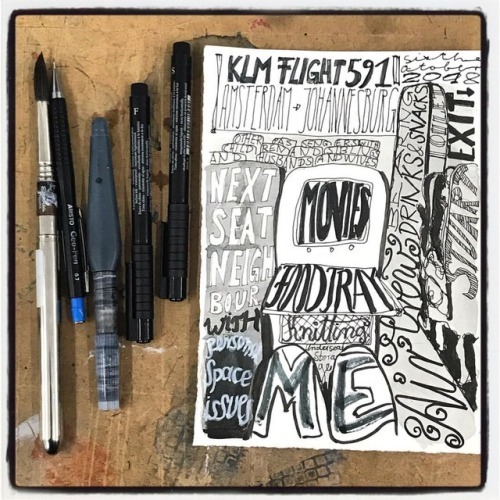 Still learning map elements. .
Catching up with my Inktober drawings: day 6 - a view of my seat on the plane . 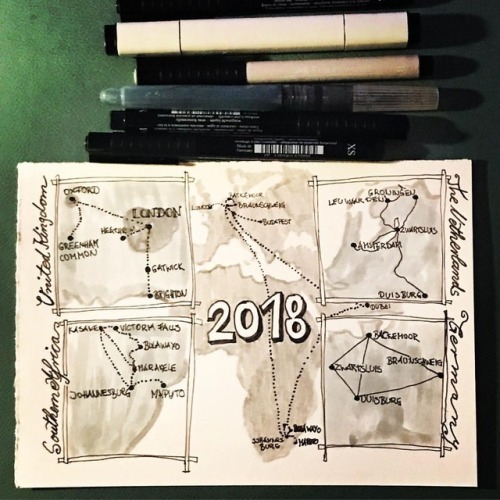 Inktober day 5: as I’m travelling I made a map of my trips this year so far. 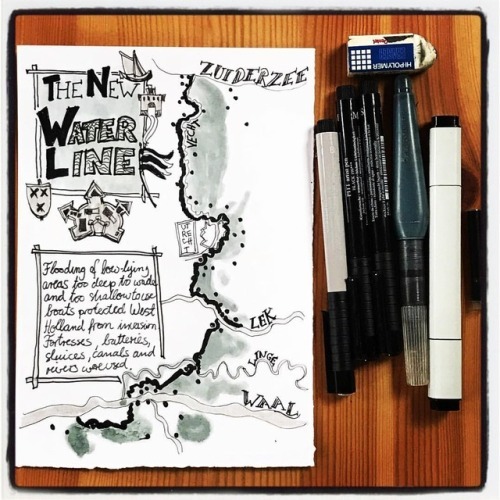 It’s nice to remember: a visa run to Maputo, a week investigating Budapest, meandering around Holland, visiting friends in Germany, an arts tour of London and surrounds…. .
Inktober day 4: today I visited the Waterline museum near Utrecht. The waterline is an amazing feat of defensive engineering crossing the landscape to protect western holland from invasions . 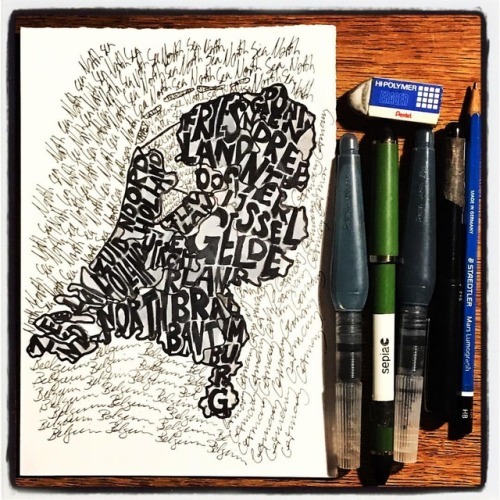 Inktober day 3: as it’s my birthday today’s map is a quickie of the twelve provinces of The Netherlands using mostly text . 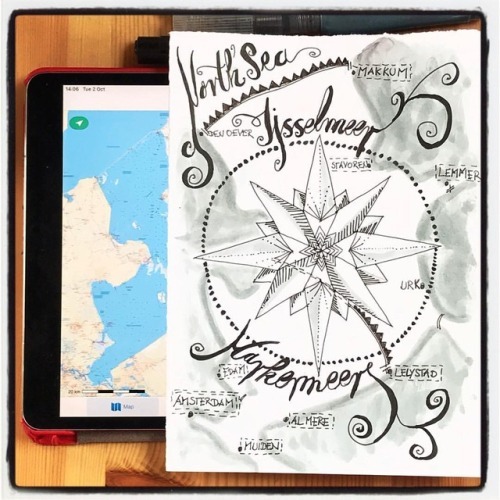 Inktober day 2: I am practicing compass roses, an essential map element. Today’s map is the Ijsselmeer, an artificial inland sea created to protect the Dutch coastline from storm damage and to allow the creation of new land. Huge sea walls give protection from the North Sea . Hello Inktober!!! First sketch. 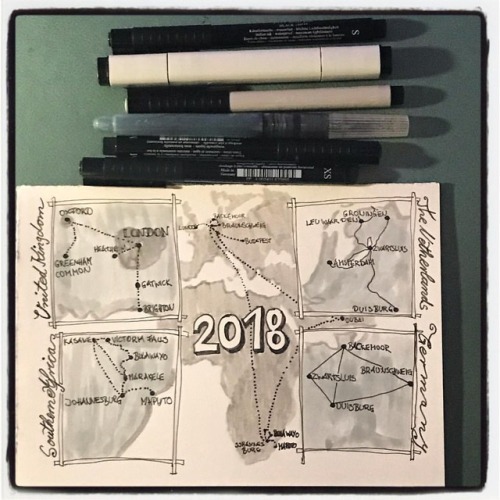 My theme this month will be maps. Today I am in Zwolle in The Netherlands, a medieval fortified town .